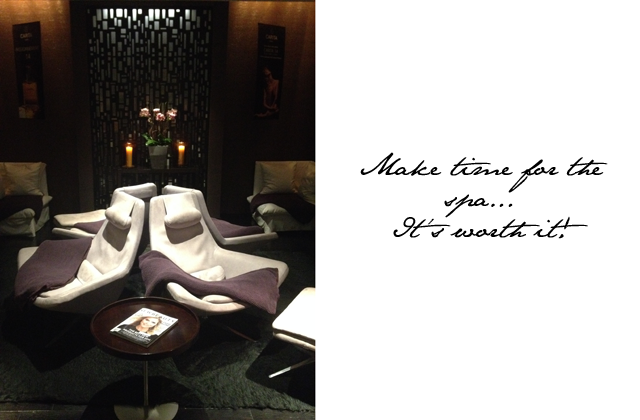 When I first arrived at the Sofitel Los Angeles, I was met with two "Bonjours" inside of 10 seconds. Sadly, I must admit that for a moment I thought I might have been on a strange brain trip and was actually in Paris, not Los Angeles. Thank heavens the second "Bonjour" sounded a bit Texan. You see every employee at the Sofitel hotel chains are asked to greet their guests with a "Bonjour," and they certainly do as they are instructed, with a smile and a wide array of accents on show. 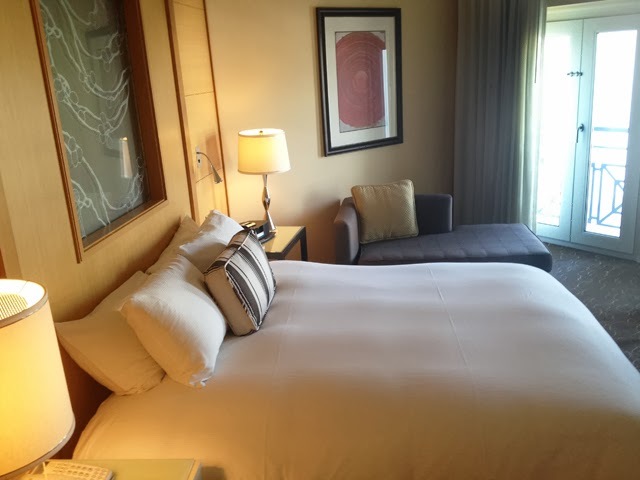 After taking a quick tour of the hotel, I headed up to settle into my room. Now admittedly, I was surprised by the space. It was smaller than the rooms I had been staying in while in LA. But what it lacked in size, it made up for in function. In my older age I have started to appreciate that room in hotels is sometimes just more room. We don't really always need as much space as is provided, provided the space we have is used well. 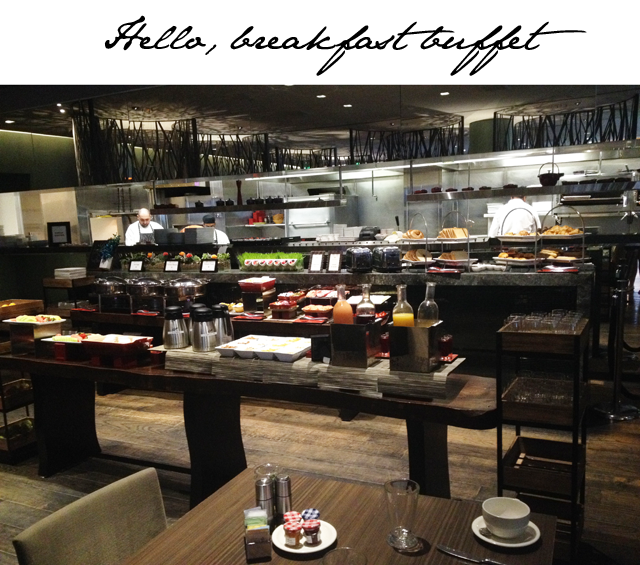 Sofitel Los Angeles uses their space. 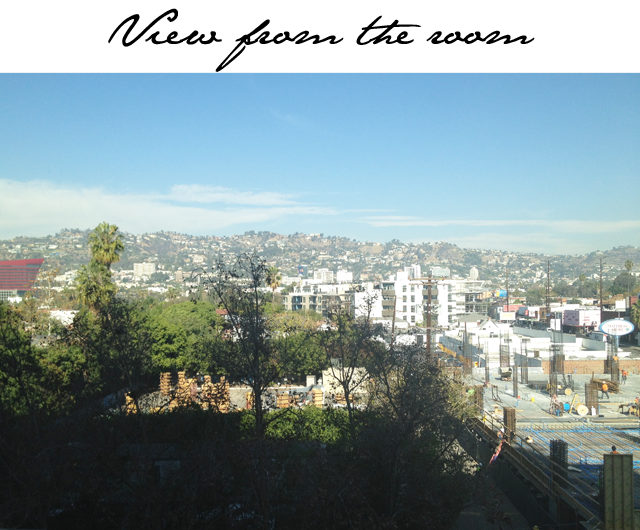 A beautiful balcony opened up to overlooking the Hollywood Hills, there was a comfortable work area and even a lounger to sit and ponder what live would be like if you lived in "them there hills." 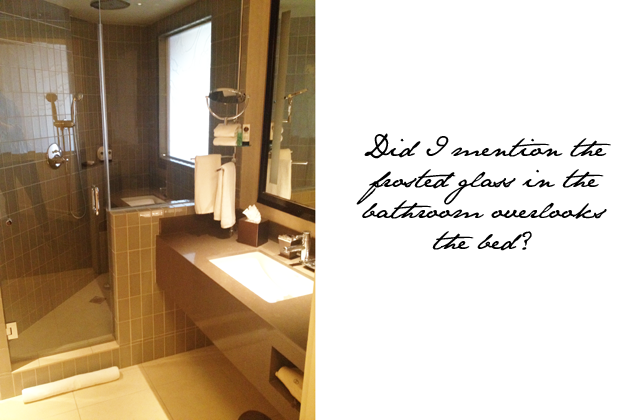 Even the bathroom is simple, fuss free and functional. It's not about frills, it's about comfort. 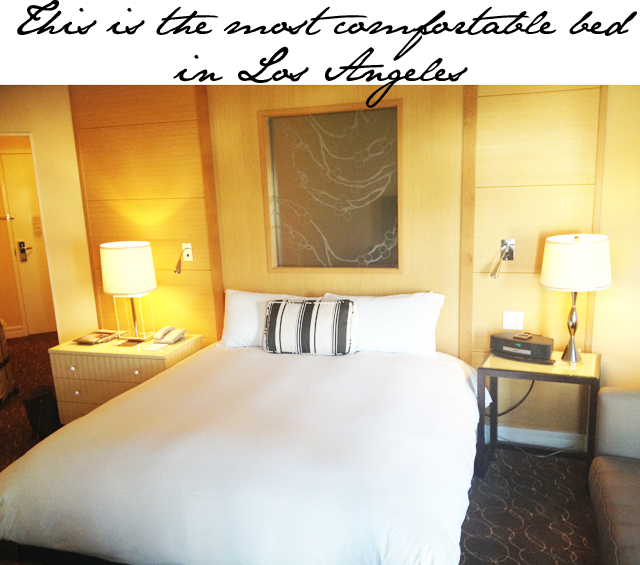 Now speaking of comfort, nothing in this world brings the word more to life than the bed at the Sofitel LA. 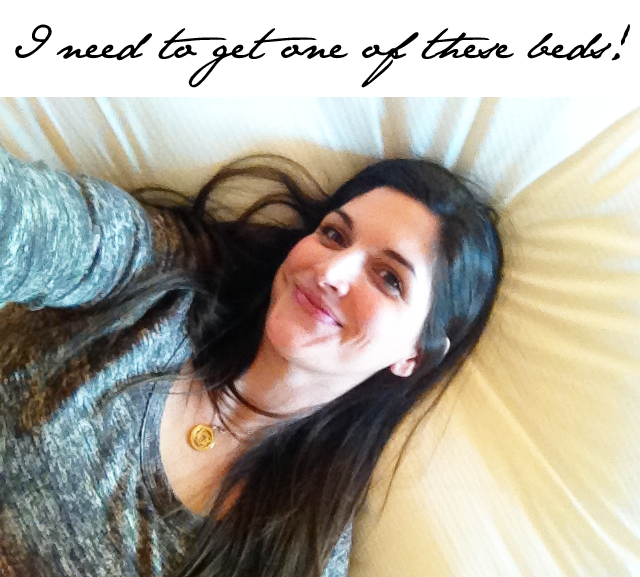 I will just say this - I have never had a better sleep in my life. I now understand why these beds are for sale to customers who feel the need to bring them home. In fact, I'm looking into doing just that now. Truly, this will change the way you look at sleep forever and I must admit it was all completely unexpected. Bottom line here is that the Sofitel LA was filled with delightful employees, was an absolutely bargain price for one night and provided more than I could have ever anticipated. It was the best sleep I had while in LA and I really did love the layout of the room and the way in which everything just seemed to click perfectly, from the beautiful space in the room to the over-the-top breakfast bar on the ground floor. 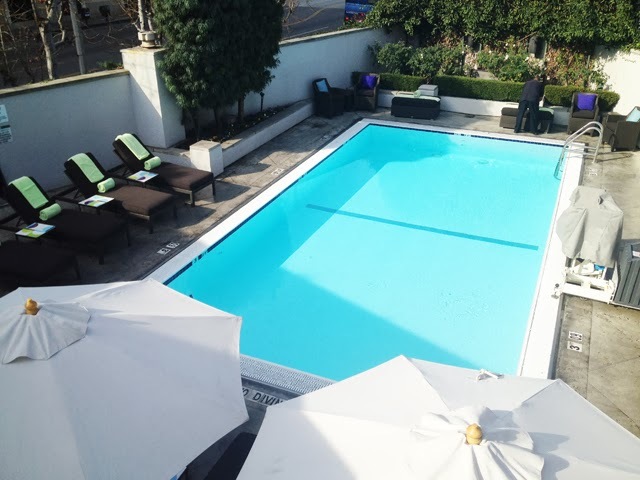 This is a hotel I would definitely recommend to anyone visiting LA, especially if you are looking for an extra special place to stay without bending the budget to infinity and beyond.